Philip Veale Photography: Autumn, Cyfarthfa Castle. Limited Edition of 100. Autumn, Cyfarthfa Castle. Limited Edition of 100. 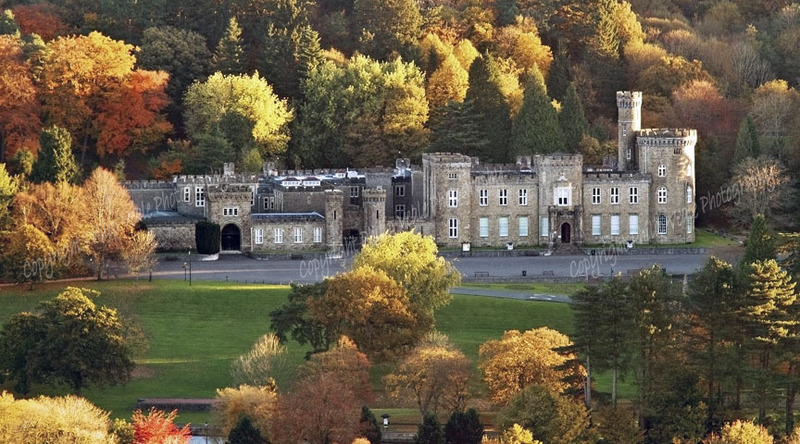 The golden colours of autumn surround Cyfarthfa Castle near Merthyr Tydfil.